Areyoutalkintome, winner of the 2004 Cal Cup Sprint; the Pirate’s Bounty Handicap in both 2005 and 2006; the Gr. 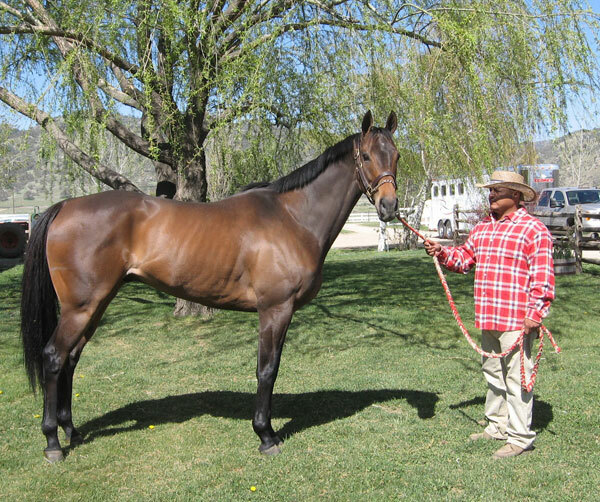 3 El Conejo Handicap; and the Los Angeles Handicap, has been retired to Tranquility Farm. The 2001 Smokester gelding, bred in Calfornia by John Toffan and Trudy McCaffery, retires with nine wins in 45 starts and earnings of $926,254.